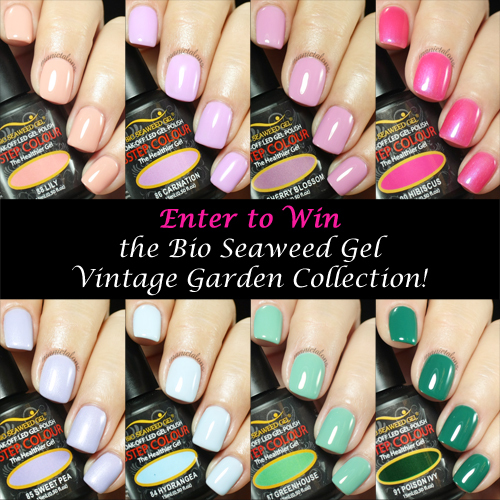 Manic Talons Nail Design: Giveaway: Enter to Win the Bio Seaweed Gel Vintage Garden Collection! ohhhh this is awesome! I LOVED your vintage flower mani with these! Awesome Giveaway Thank You For The Chance! So Love Your Flower Mani..